A LONG-STANDING speed restriction on the Peterborough to Ely line at Manea has been lifted following the completion of a £1.5m package of structural repairs to two Cambridgeshire bridges in December. 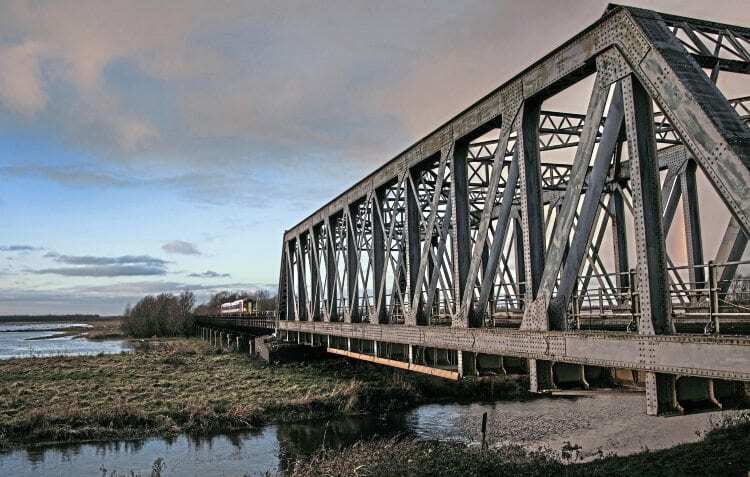 Steelwork was repaired and track and 13 sets of rotting timbers replaced at two girder bridges that carry the line over the River Great Ouse at Pymoor, between Ely and Manea. 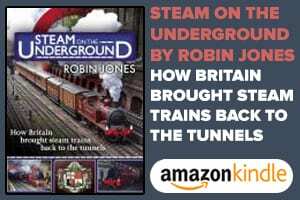 More than 170 trains use the bridges every day, including East Midlands Trains, CrossCountry and Greater Anglia DMUs to and from East Anglia and intermodal trains between Felixstowe and the Midlands. Between February 12 and 16, the Ely to King’s Lynn line will be closed for work on another steel bridge near Ely. Great Catch Bridge, north of the cathedral city, will be strengthened with 24 additional steel plates and painted at a cost of £1m. Trains to Littleport, Downham Market, Watlington and King’s Lynn will be replaced by buses, adding up to 90 minutes to journeys. 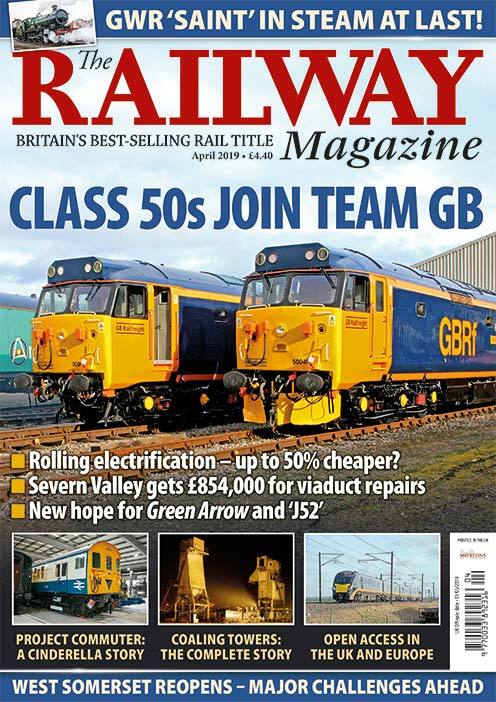 Read more News and Features in February’s issue of The RM – on sale now!